Oh. My. Goodness. 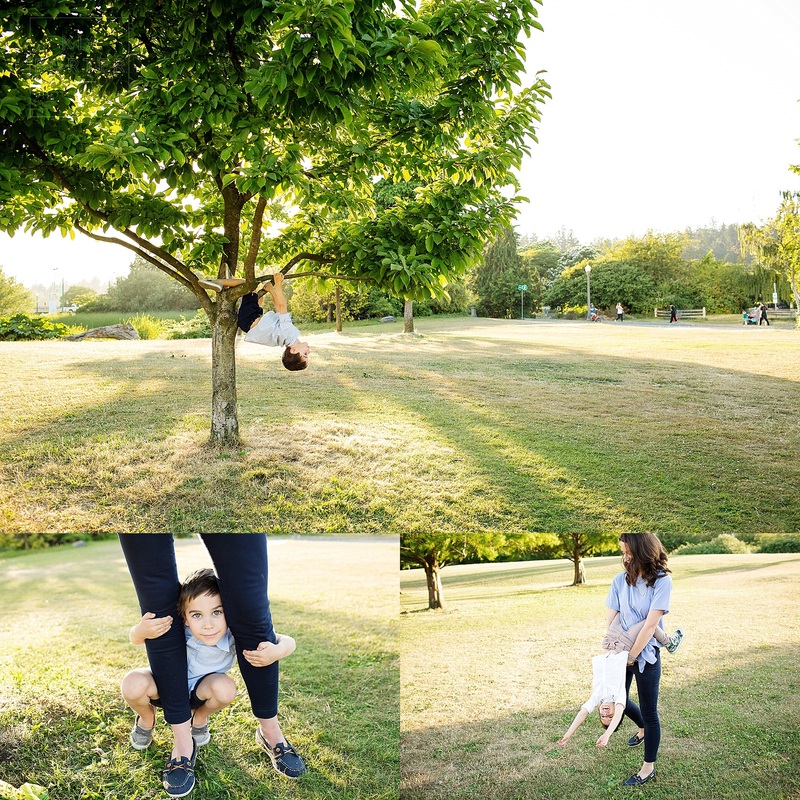 We had SO much fun exploring Vancouver’s Coal Harbour and Stanley Park. I have lived here all my life, yet found myself completely in awe as I downloaded this session. 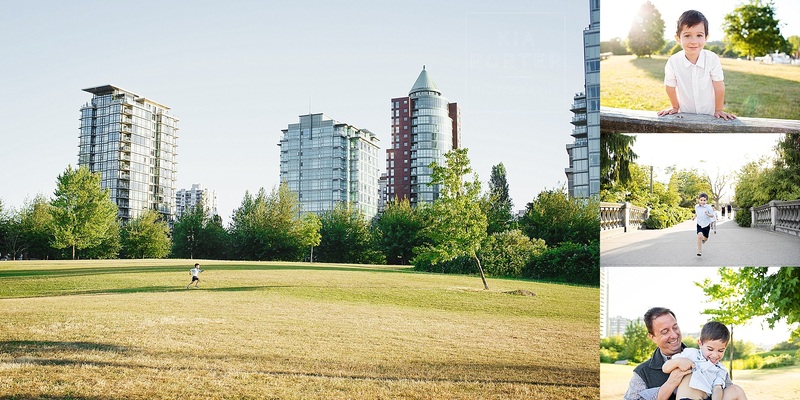 Here we were, shooting in a massive metropolitan city, but we’re surrounded by green grass, beautiful trees, waterfront trails, the ocean and a mountain scape backdrop. I mean, come on!! Does it get any more beautiful??? 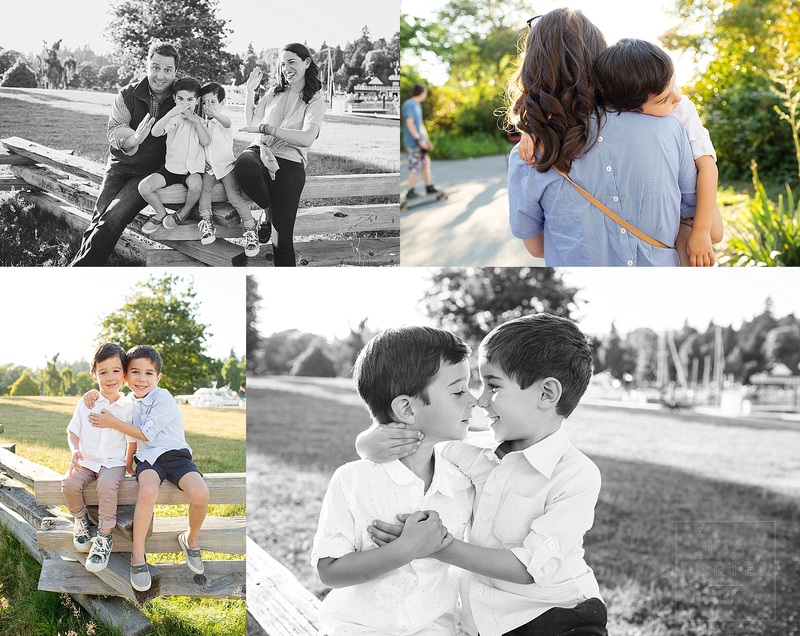 Sure, I’m biased, but seriously, take a look below…I think you’ll agree 😉 And to top off the beauty surrounding us, was the beauty and love of this family. Oh my, the snuggles, the ninja kicks, the giggles…I felt like we had known each other for years. I absolutely cannot wait to see these guys again next summer when they come back to Vancouver!! !